This donation level will help cover the cost of the many field trips that are provided for Pono students. Past trips have included the Storm King Art Center, Cradle of Aviation Museum, Dia: Beacon, Brooklyn Research, Okamoto Custom Ice Studio, the Constitution Center in Philadelphia, the National Jazz Museum, Salt Marsh Nature Center, the Children's Museum of the Arts, the New York Transit Museum, and many more. This donation level supports new and existing programs that the children have requested, including weekly lessons at Westmoreland Sanctuary. Past programs include the Art of History Mentorship, the Pono Chorus, Baking and Chemistry Focus Studies, and more. This donation level supports bringing in visiting teachers to teach engaging lessons, such as parkour, paleontology, geology, music, art, coding, the women's suffrage movement, woodworking, aerial dance, meditation, and more. 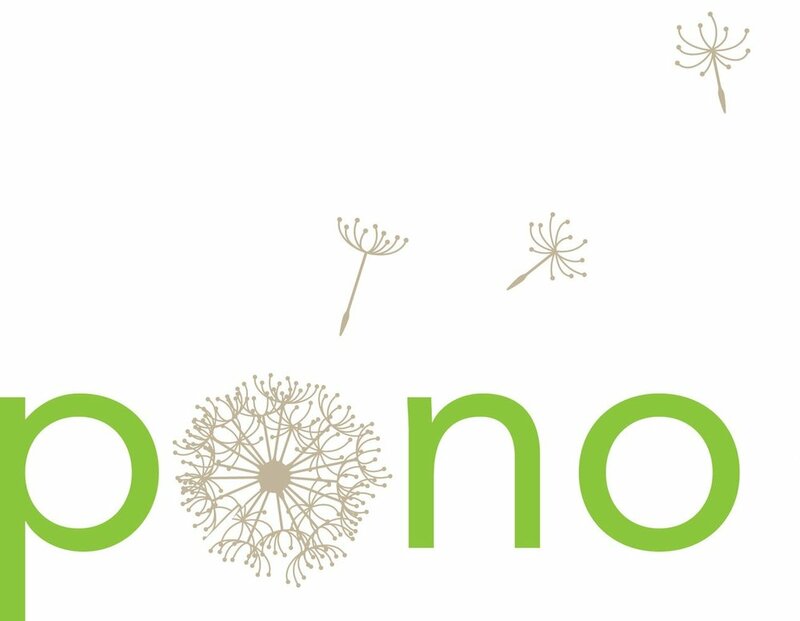 Friends of Pono is recognized in the United States as tax-exempt through section 501c-3 of the Internal Revenue Code.